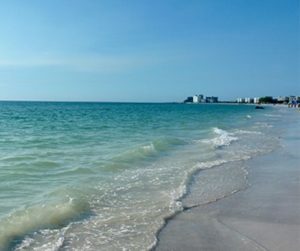 The 2019 Annual Meeting will be held in sunny Clearwater Beach, Florida this February. We will be bringing together experts on the political environment; the latest information on trade and tariff issues affecting the industry; and providing a current perspective on the economy. In addition, we’ll be discussing strategies to address manufacturing workforce needs. On top of all this, the meeting also gives you the opportunity to discuss current issues with colleagues and customers. It has never been so important in the current steel industry chaos for you to hear what others are doing. You won’t want to miss it! As always, you can get all the latest information about the program, and all the optional and spouse events, at the AWPA Annual Meeting webpage. Check there for the latest speaker information, and a current Attendee List, updated each day. We have an updated East Coast meeting schedule, so be sure to check it out here, and then register and make your hotel reservations before the busy holiday season starts.